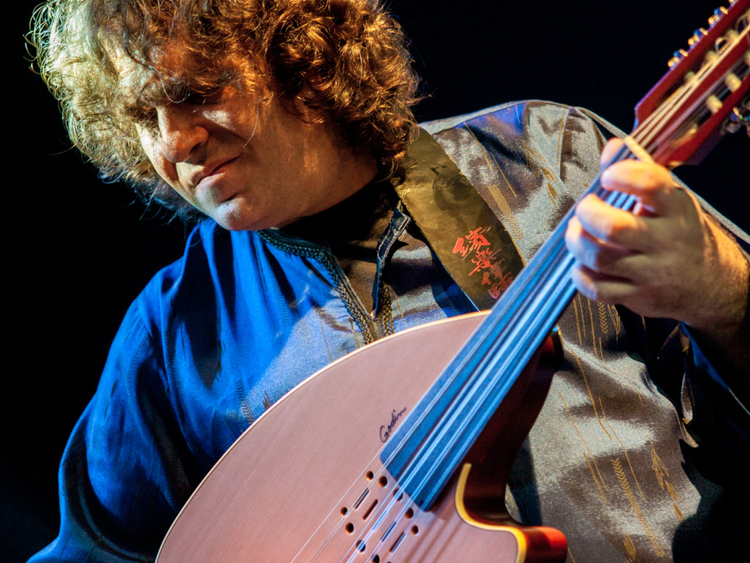 Arabic fusion guitarist, oud player and producer Kamal Musallam will perform as part of his trio at the newly-renovated Theatre Alliance Francaise Dubai on December 10. The performance will feature jazz singer and songwriter Veronica, daughter of the late South African saxophonist Mike Makhalemele. Musallam will be joined by Eddie Misk on double bass and Jean-Paul Wahi on drums. Together, they will play Musallam’s original compositions, as well as a selection of jazz standards and Arabic classics with a modern twist. Musallam has eight albums and has collaborated with the likes of Sting, George Benson, YoYo Ma and Billy Cobham. The December 10 concert kicks off at 8pm. Tickets are Dh120 for non-members of Alliance Francaise, and Dh80 for members.